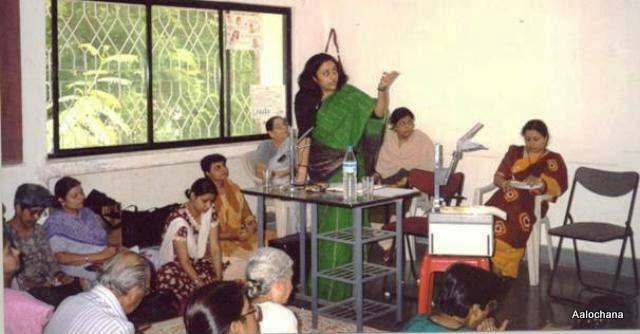 From our modest beginnings as a women’s library and documentation centre in the early 1990s to a full fledged women’s resource, documentation, research, training and capacity building centre in 2012 our work has developed in four broad programmatic areas. Meeting women’s needs for information and knowledge! 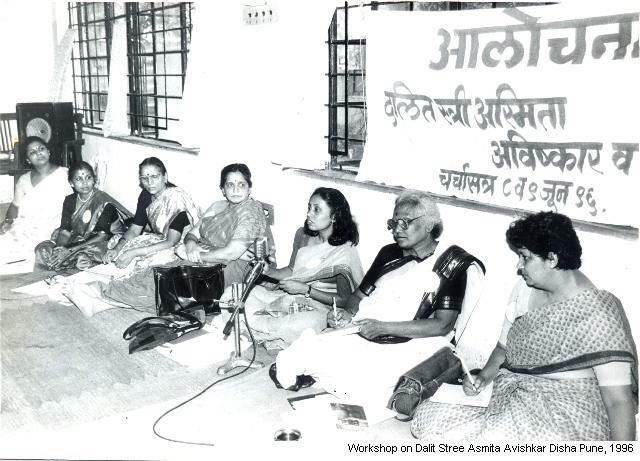 In the early 1990s our energies were focused on collecting, compiling and providing information and resources on women. The library has grown into a well stocked Resource Centre whose activities include hosting public lectures, talks and workshops, documentation, translation, research, archiving, networking, and a newsletter. 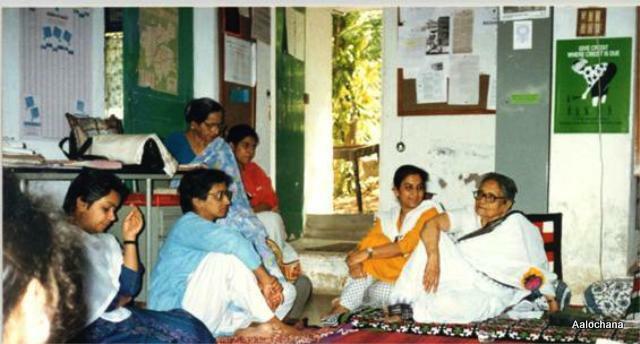 It still remains a meeting place for activists, academics, students and others concerned with women’s issues and rights. Empowering women and their communities! 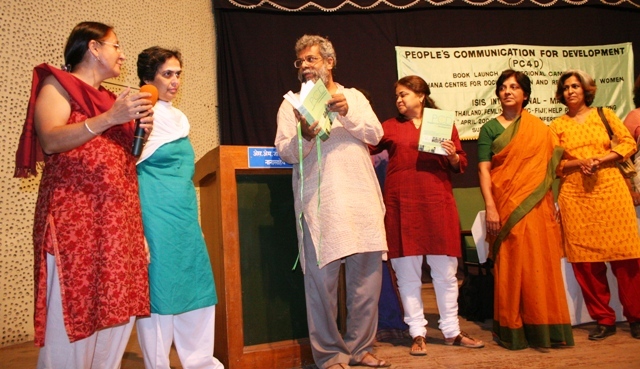 This is our most recent program which began in 2008. We had long felt the need to reach out to urban and rural communities in Pune district making our resources available to them. But only starting a mobile library would not have been enough. To have an impact we needed also to include training and capacity building. The program has partnered with 11 CBOs and NGOs. In consultation with them we decided to focus on issues of health, gender inequality, patriarchy, VAW, law, politics and any other issues that are locally identified. The program has been very well received empowering grassroots activists of CBOs, NGO and the communities they work with. Towards ending Child Sexual Abuse! 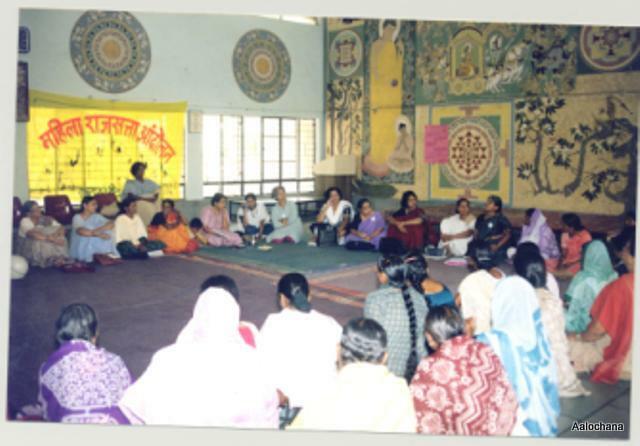 In 2000 Muskaan began as a campaign in Pune with some women and child rights groups from Pune forming the core group. 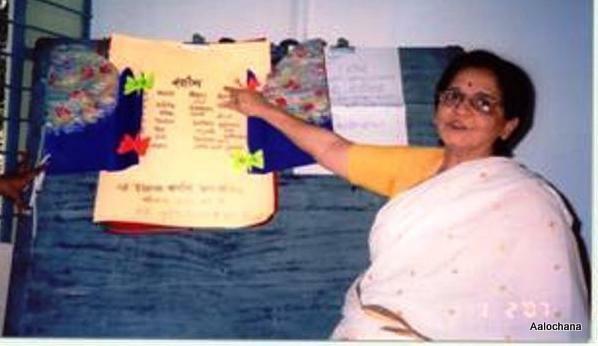 The main work was to create awareness about CSA. In April 2006 the campaign disbanded. Since we initiated and housed Muskaan, bringing a feminist perspective to bear on one of the most neglected areas of child abuse we decided to continue with this as one of our programs. 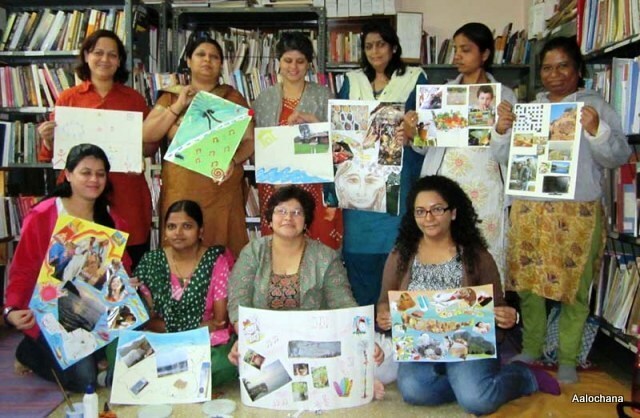 Muskaan is run by a core group of volunteers and has expanded its work from awareness creation, to counselling, case work, as well as training and capacity building. 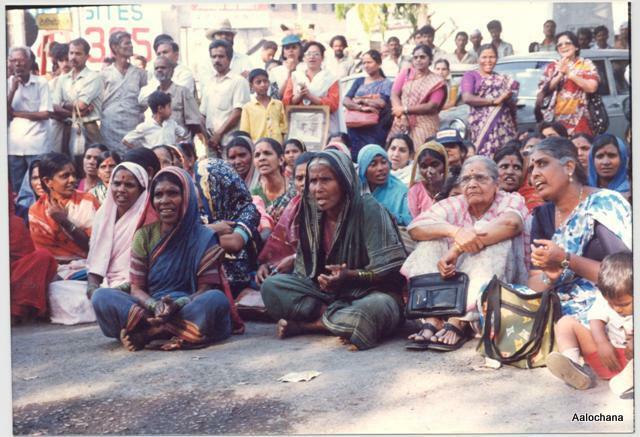 The introduction of the 73rd and 74th Constitutional Amendments in 1993 ushering in reservations for women in local self government caught many of us by surprise. Over a million women were elected to local self government bodies across the country with little awareness or training about what they were supposed to do. Yet like scores of women’s groups, NGOs and CBOs across the country we rose to the occasion to evolve ways of dealing with this challenge. 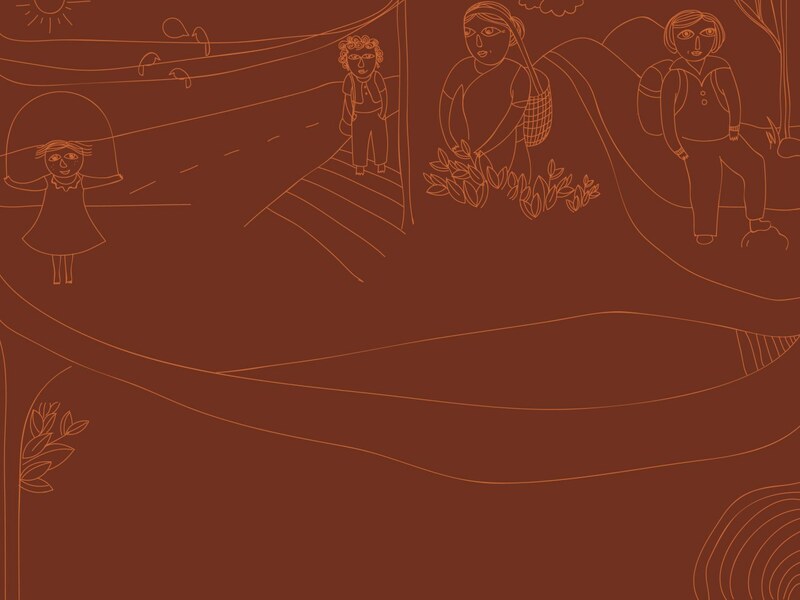 Researching, documenting, creating resource material, forging networks, to finally training and capacity building we did it all under the broad rubric of Women and Local Self Government focusing on panchayati raj. This program has been in abeyance since 2007.